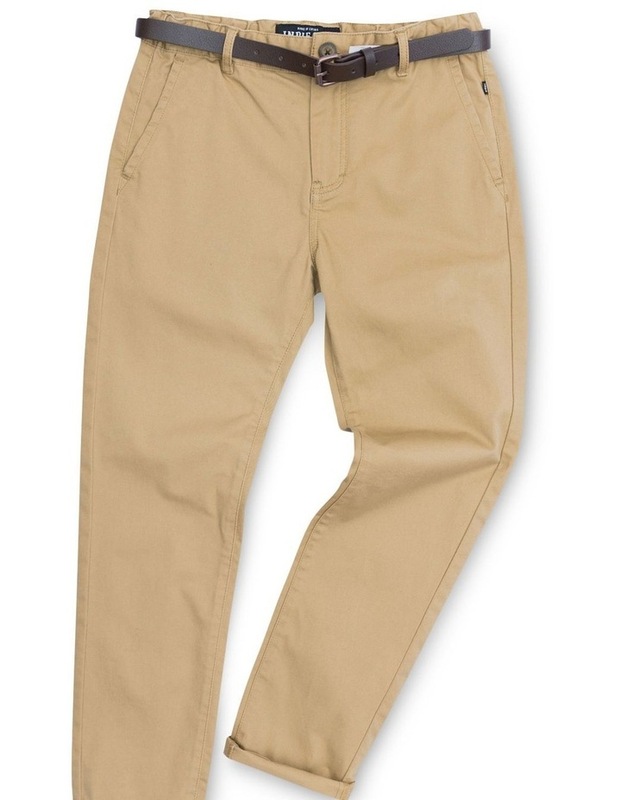 Indie Kids By Industrie Cuba Chino Pant 8-14. 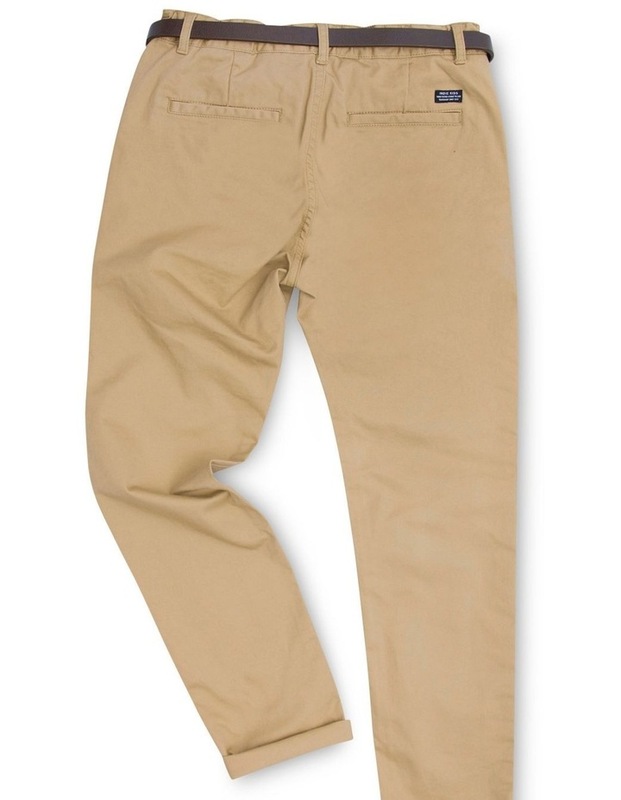 The Cuba Chino Pant. A lightweight, flexible pant cut to our signature slim leg. Made in a modern fit and comes with matching belt. Care: Machine wash on a cold, gentle cycle. Since 2008 Indie Kids by Industrie have been producing effortlessly cool clothing for boys and girls. Indie Kids by Industrie are committed to producing the casual on-trend styles and colours kids want without forgetting the fit, quality and price-point parents are looking for. Available in sizes 000 14, theyll be looking cool and feeling comfy all season!